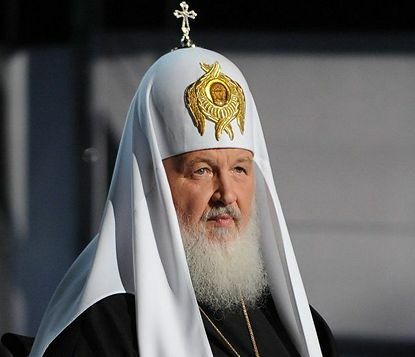 Moscow, November 1 – His Holiness, Patriarch Kirill of Moscow and All Russia, believes that the plans of politicians to establish an autocephalous church in Ukraine are doomed to fail. “Those who want to make various peoples forget their spiritual kinship by force and sever millennium-old spiritual ties will achieve only the opposite effect. Politicians who incite hatred, enmity, and splits will have to recognize their historical defeat,” the Patriarch said at the opening of the World Russian People’s Assembly in the Kremlin on Thursday. The history has already seen many attempts at this sort of interference, “but persecutors of the church passed into historical oblivion, and all of the attempts to eradicate the Christian identity failed,” the Patriarch said.